Patrick Houston (born February 8, 1972), better known as Project Pat is an American rapper originating from Memphis, Tennessee. He is the older brother of Juicy J, & also the co-founder & former leader of the Three 6 Mafia. Houston is also a member of Iota Phi Theta fraternity. 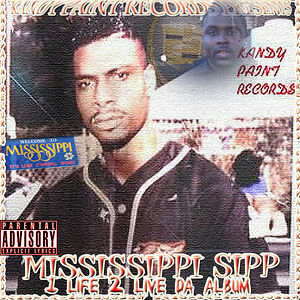 Houston’s debut studio album Ghetty Green did not propel him to superstar status, it did establish him within the growing southern hip hop community. After serving 4 years for a gun charge Houston broke onto the mainstream hip hop scene after providing the hook for Three 6 Mafia’s hit single “Sippin’ on Some Syrup” in 2000. 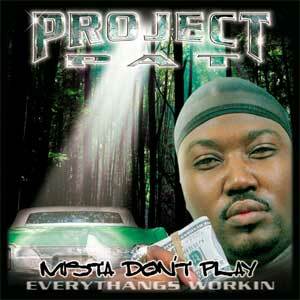 Houston released his breakthrough second studio album Mista Don’t Play: Everythangs Workin’, the most successful album ever for an independent artist on the Hypnotize Minds label. The album went to sell over 900,000 copies making it certified platinum. After Houston got out his deal with Columbia Records he signed with Koch Records now known as E1 Music Walkin’ Bank Roll, released in 2007, debuted at number 45 on the Billboard 200. The lead single from the album was “Don’t Call Me No Mo'” featuring Three 6 Mafia. His 6th studio album Real Recognize Real was his first major release for the label Asylum Records. 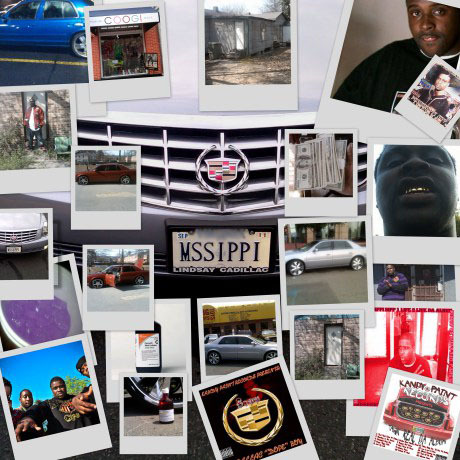 The album featured the hit single “Keep It Hood” with special guest OJ da Juiceman. It debuted at #8 on the Top Rap Albums Chart, with about 8,800 copies sold in the first week of release. On July 19, 2011 Houston released his 7th studio album Loud Pack on Hypnotize Minds & his newly founded label Project Records. On March 28, 2013 Houston announced thanks to his brother Juicy J that his next album Mista Don’t Play 2 would be released through Wiz Khalifa’s label Taylor Gang Records.